YouTube video blogger known for his self-titled channel as well as his channel Hushin' With LaVere. He turned the word vlog, meaning video blog, into an acronym that stands for Video's Love Outgoing Guys. 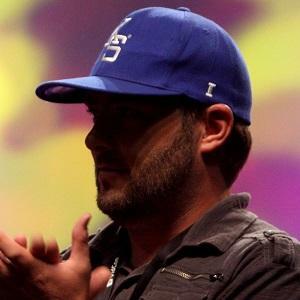 He began his video blogging in June of 2011 with his first video simply titled "Casey." He has over 600,000 subscribers on his self-titled YouTube channel. His Hushin' channel is dedicated to hunting, fishing, and preparing game. He married Kayli Butler. Together they have children named Brailee, Winston, Layla and Gage. He is the younger brother of YouTube sensation Shay Carl.